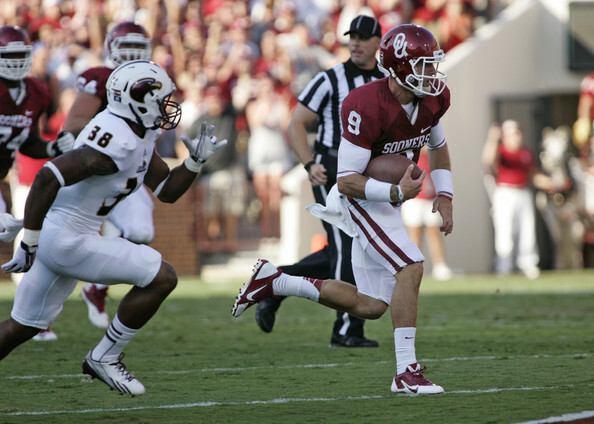 Oklahoma starting quarterback Trevor Knight will miss Saturday's game against Oklahoma State, coach Bob Stoops announced during his news conference on Monday. Knight has missed the Sooners' past two games after suffering a neck injury against Baylor on Nov. 8. "He will not be cleared," Stoops said Monday. "So we'll proceed as we have the last couple of games at quarterback."